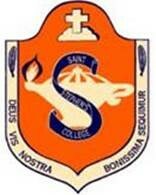 Saint Stephen’s College is a co-educational, preparatory to Year 12 independent school at the Gold Coast in Queensland, Australia. 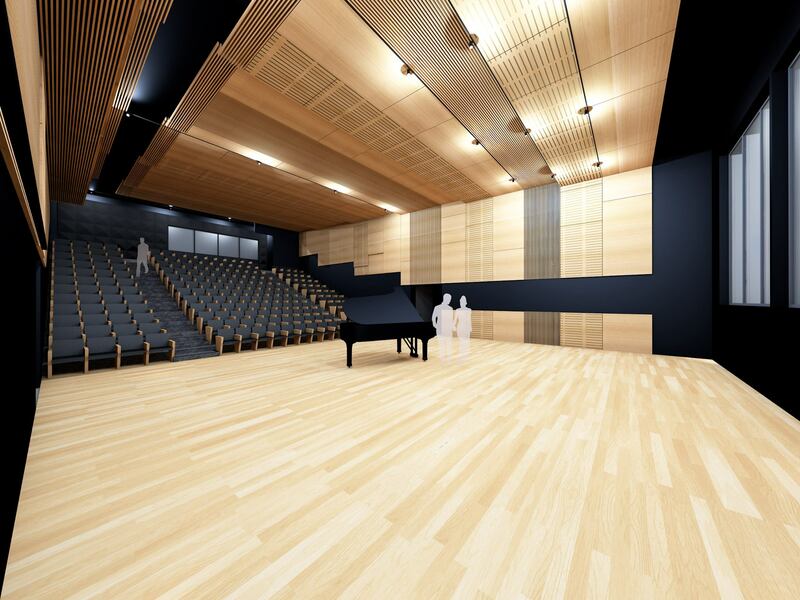 This new music centre adds value to Saint Stephen’s college by providing a modern, human-centred designed facility that will enable their music program to grow from strength to strength. 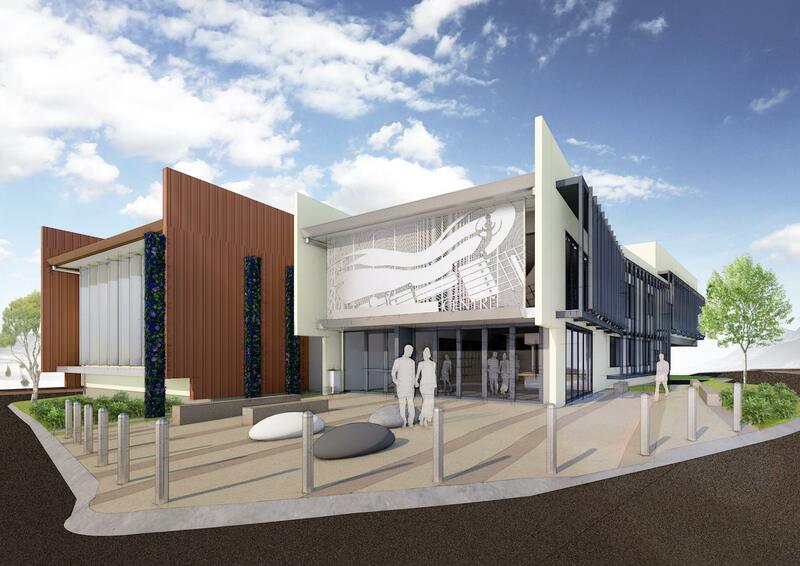 The future development of their music programs housed in this facility, will entice enthusiastic, budding musicians to join their school community. Vital to the success of this project is Wiley’s substantial experience in the education sector, including Catholic, Anglican and State Schools, TAFEs and Universities. Decades of delivering in live and challenging operational environments means that Wiley is well-suited to delivering in public school environments, where the safety of students and staff is of paramount importance.